If we had to describe a Malagasy woman, we would say that she is beautiful, smiling and devoted to her family. A Malagasy mother enjoys looking after her home, but that doesn’t mean her identity is limited to that! She is the pillar that successfully supports a deteriorating roof! Get to know the Malagasy woman! Traditional clothing gives unique beauty to Malagasy women. Unfortunately, young girls consider this way of dressing as old-fashioned and favor Western clothes instead! Here are the particularities of some Malagasy ethnic groups! Women in the central highlands are very similar to Malaysian and Polynesian women because of their common origins. The traditional clothing is a long dress decorated with lace that is worn with the famous lamba, a large rectangle of cotton or silk, worn like a shawl. Only elderly women and women living in the countryside wear them today. The traditional hairstyle, the tanaivoho, is a complex flat bun made with two plaits intertwined in the neck. Unfortunately, we don’t see many of them anymore! 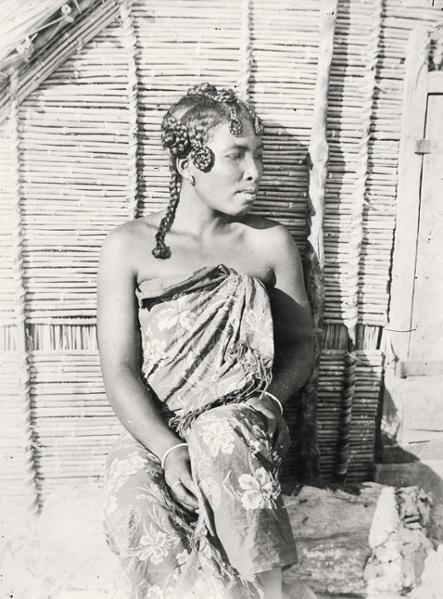 The image we have of the Sakalava woman (from the west coast of Madagascar) is that of a mother wearing the traditional lambahoany (printed and colored cotton pareo) with braided hair on a daily basis. The outfit is simple, but adapted to the climate while highlighting the curves! The face is almost always covered with a white-yellow mask called tabaky. This vegetable-based paste protects the skin from the sun, wind and salt and prevents ageing. The Antandroy women (an ethnic group from the southern tip of the island) are famous for weaving Mohair rugs, a traditional skill. On a daily basis, they also wear the lambahoany tied under the armpits, like a bodice. Vangovango (a kind of bracelet) and necklaces are accessories, but they are also used to ward off diseases or bad spells. The traditional hairstyle is the dokodoko (curls). The Vezo (people from the western coast) are known to be outstanding fishermen and navigators. However, women are prohibited from fishing and stay offshore to pick octopus, sea urchins and crustaceans in the lagoon when the tide is low. They also wear the lambahoany and use face mask to decorate their faces with pretty flower designs. Antemoro women are famous for making antemoro paper (a kind of papyrus decorated with dried flowers). Regarding their clothing, they are distinguished by their striped lambahoany worn at the waist and their straw hats. Husbands cannot offer clothes to their wives; as such an act is less that welcome by the mother and sisters-in-law who have authority over the other women in the household. The Antakarana women (people from the north of the island) wear salovana and kisaly. The first is a 110x160cm fabric tied on the chest, while the second is a shawl covering the head and shoulders. · Randran’anakova (like Princess Leia’s hairstyle in Star Wars) for princesses. In most Malagasy households, the man is in theory the head of the house, but in practice, it is the woman who directs and executes everything. She manages finances and everything related to the home, including household chores, shopping, childcare, etc. This implies heavy moral charges as in the case of all societies around the world, but Malagasy women are particularly strong. Depending on the region or ethnic group to which they belong, women’s responsibilities can be enormous. Gender equality is still a utopia in a traditional Malagasy society where religion and beliefs tip the scale on the side of men. More and more women hold important positions (village chief, mayor, minister, president of important associations, etc. ), but their influences are not significant enough because of the dominance of men. Only the richest and educated can make a name for themselves and make changes, but in these cases they struggle to find love or a husband. In Malagasy society, men always want to be superior, imposing for example the idea that their infidelity is completely normal and unavoidable. 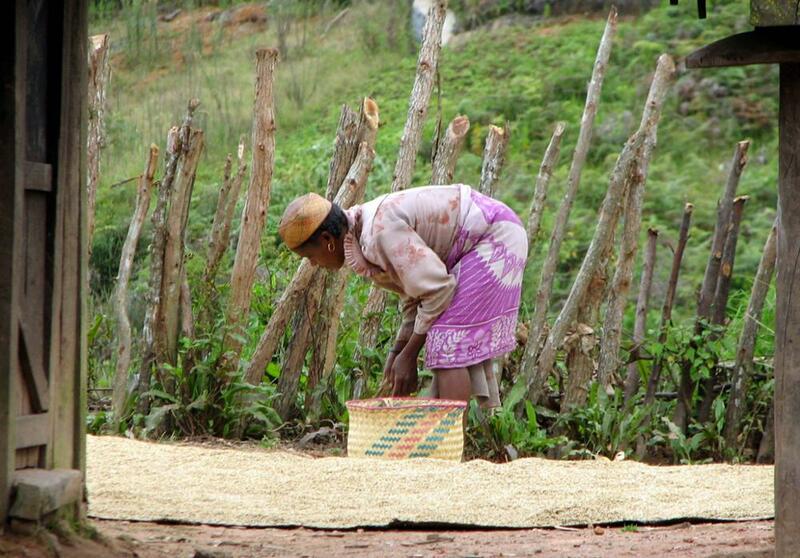 While much effort is directed towards Malagasy women, they struggle to reach their full potential. Culture burden still weighs heavily on their shoulders, maintaining a reductive and reductionist right towards them, particularly in traditional marriage. 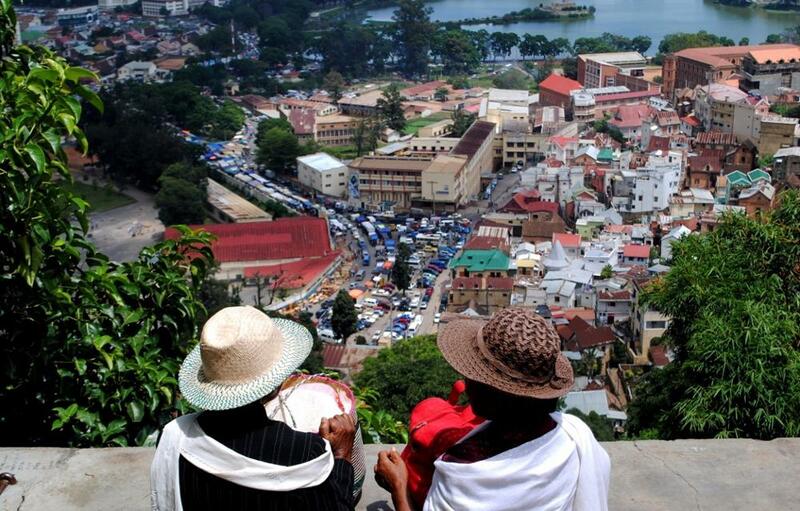 The law governing marriage in Madagascar has yet to be written and adopted. In the history of the country, few names have been retained, including those of the Ranavalona queens. Also of note is Giselle Rabesahala, the first Malagasy woman to be appointed minister, in 1977. However, the new generation seems to be on a completely different path than their mothers, in becoming more involved in the development of society and the economy. Of particular note are the names of Hanta Tiana Rasoarahona (Flore Aroma, organic products based on essential oils) and Matina Razafimahefa (Sayna, training in Internet professions), who have won major social entrepreneurship awards. In any case, to achieve real change, young people (women and men) sometimes have to shake up tradition, fight bad attitudes and not be afraid of acting differently!